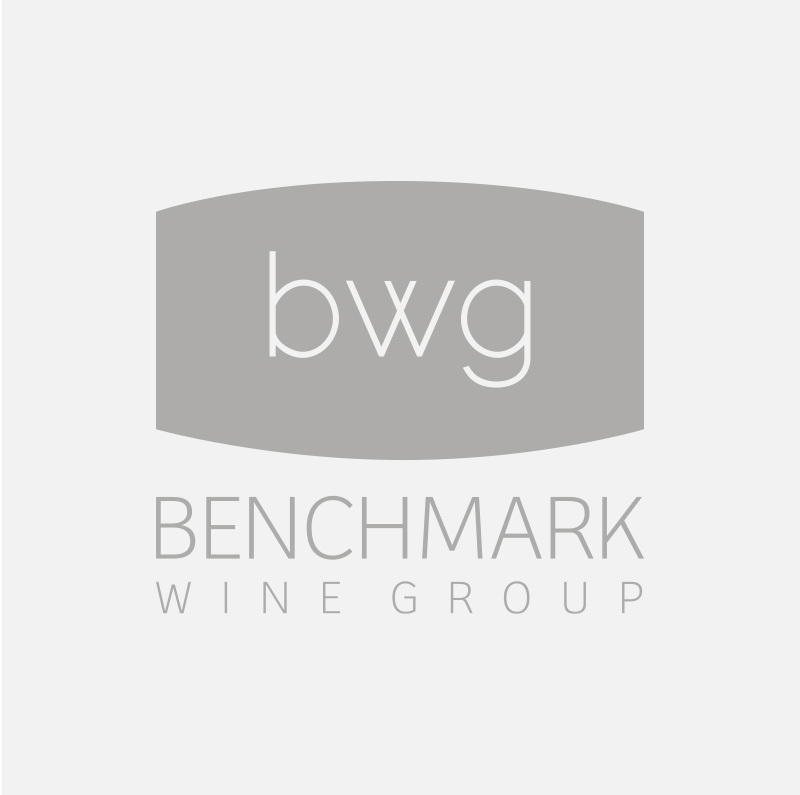 Benchmark Wine Group is excited to release yet another incredible collection to our clients: The California Cellar. 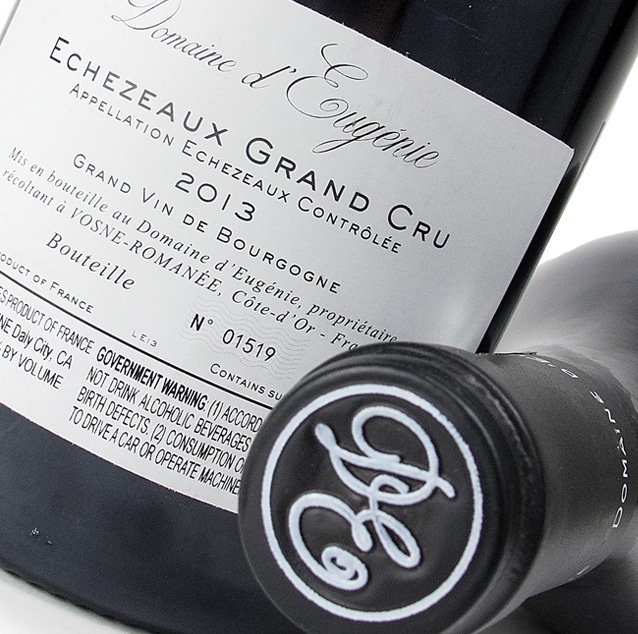 Located in the collector’s vacation home on California’s Central Coast, this large cache of rarities focuses largely on wines of Burgundy, Champagne and the Rhone Valley. The entirety of this collection is single-owner, purchased from local retailers and wineries with the intent to enjoy with friends and family while in residence on the West Coast. The temperature and humidity controlled cellar was constructed with utility in mind, monopolizing the lowest level of the Collector’s home and making use of custom racking designed for storage density and access. 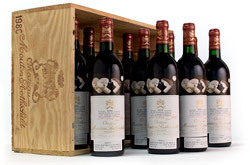 Once the decision was made to take advantage of the very healthy California Real Estate market, the collector also decided to part with the majority of his California Cellar at the same time. 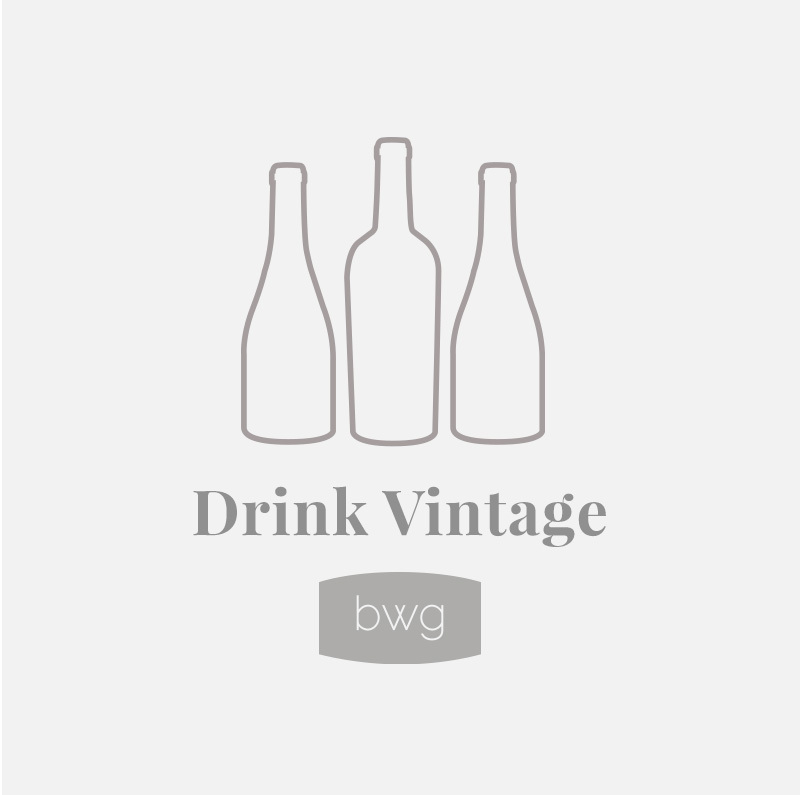 Benchmark’s bid to market this collection was quickly accepted and a cellar team was immediately dispatched to personally inspect storage conditions, pack the collection and transport to our Napa facility. 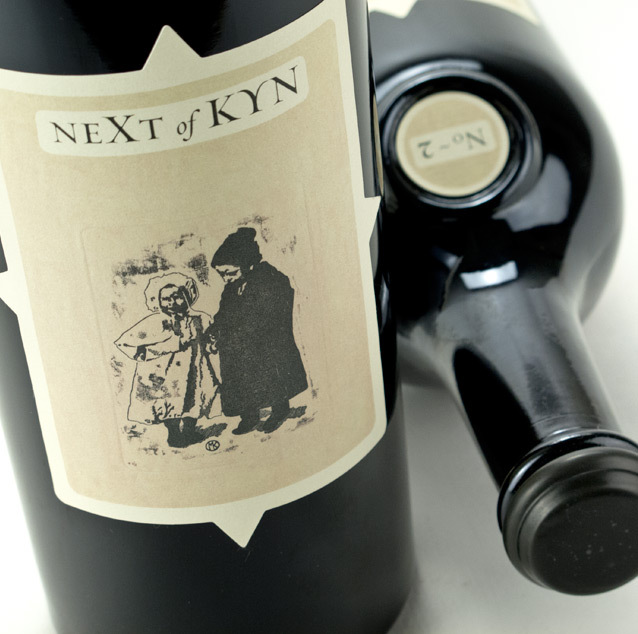 When asked about his cellar, the collector remarked that wine’s greatest reward is sharing with others, especially with those who are passionate. He is delighted to know this sale presents an opportunity to touch many more wine enthusiasts with the wines he has acquired.